The first four videos here walk through the sea conditions progression as a storm approaches and passes. The water starts out calm, builds to a chop in stiff winds, then large and rough waves after a prolonged period of strong wind. Swells are left in the wake of the storm. 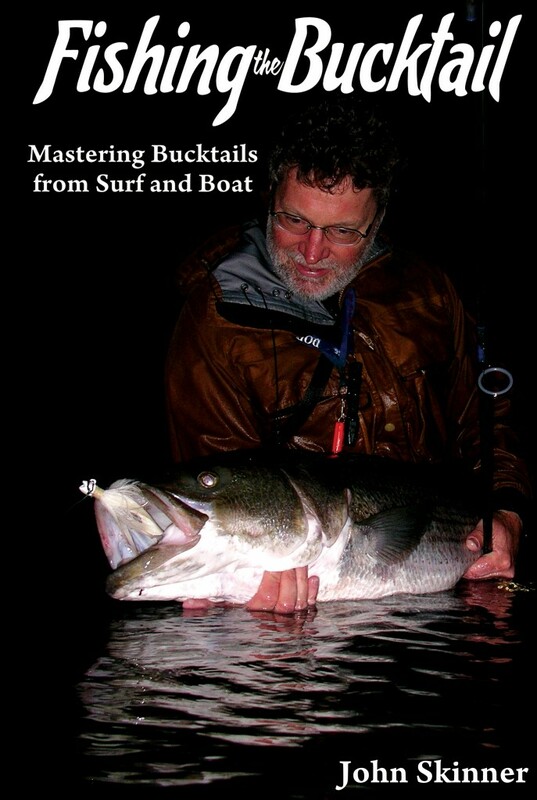 Given the versatility of the bucktail, they can work well in all of these conditions. This first video was shot on very calm conditions. A little later in the day with a strong wind. Bucktailing rough conditions resulting from more than a day of strong wind. 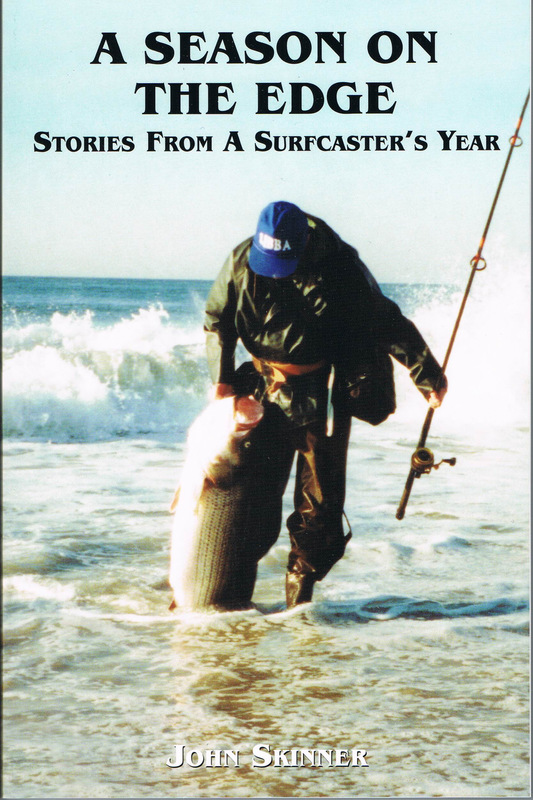 Bucktails excelled in the swells left over from a storm’s passage. Some of the season’s first stripers bucktailed from a bay. 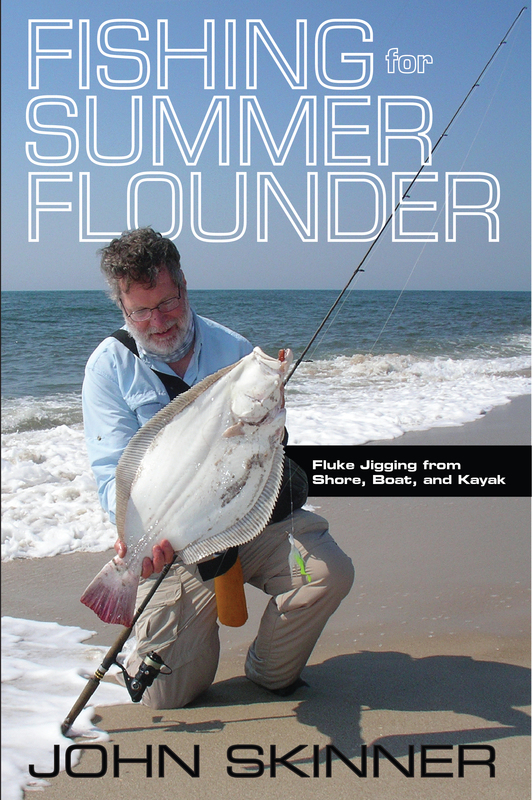 The key to this early season fishing is to fish ebbing current some distance from ocean inlets in order to avoid cold water. Bucktails work great over rocky bottoms, but you need to go light enough to glide the jig over snags.